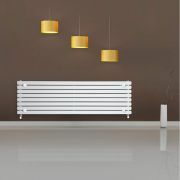 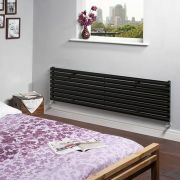 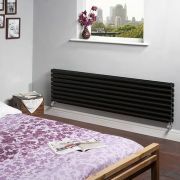 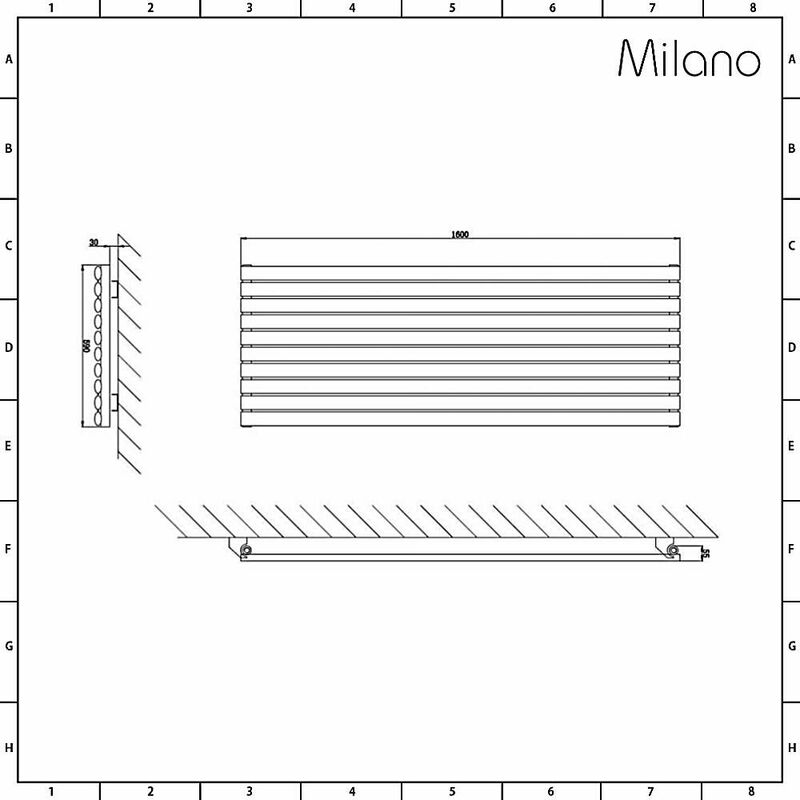 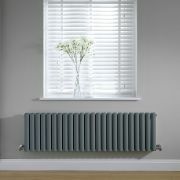 Add smart, contemporary style to your home with the Aruba 590mm x 1600mm black horizontal designer radiator from Milano. 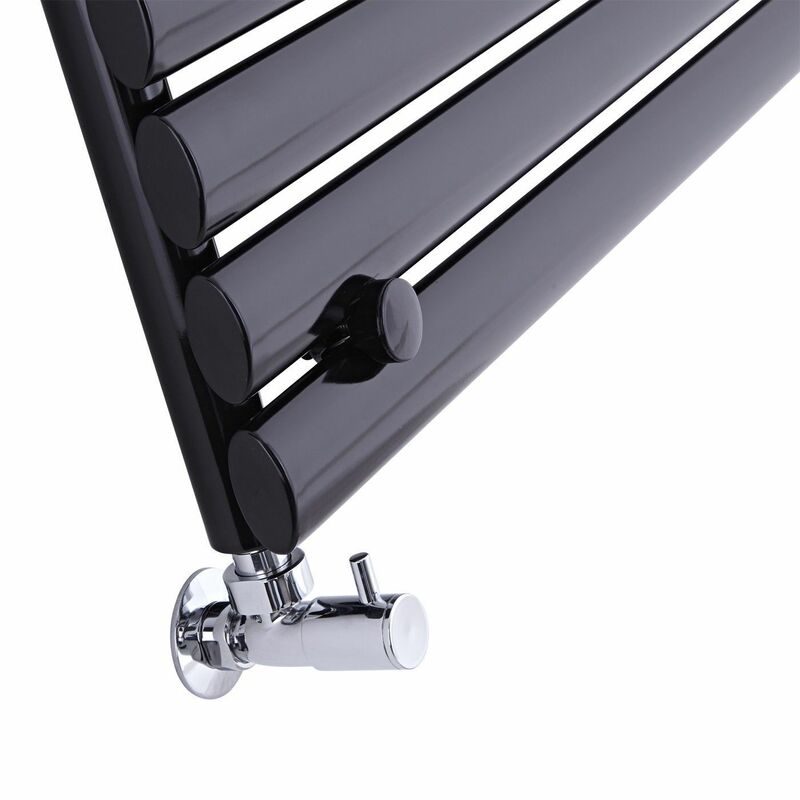 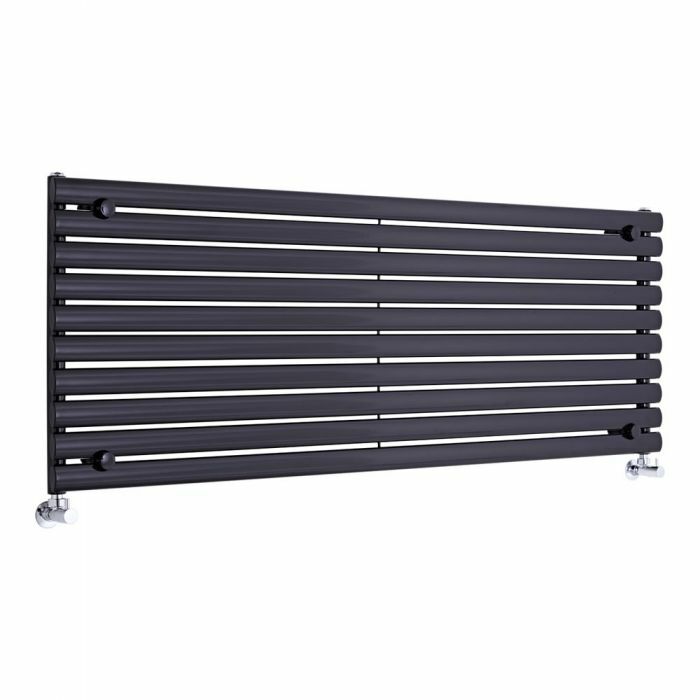 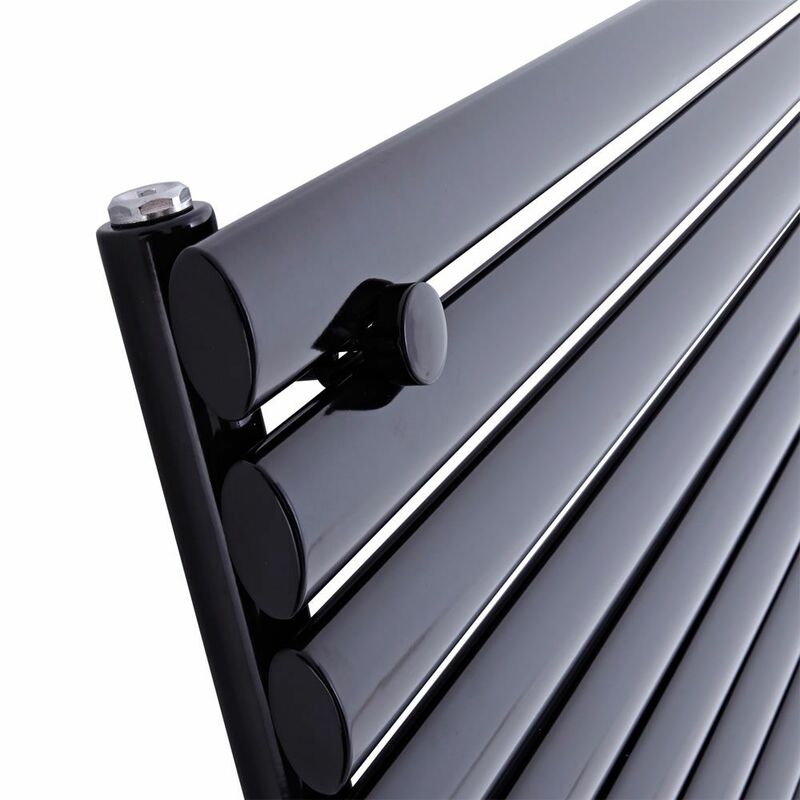 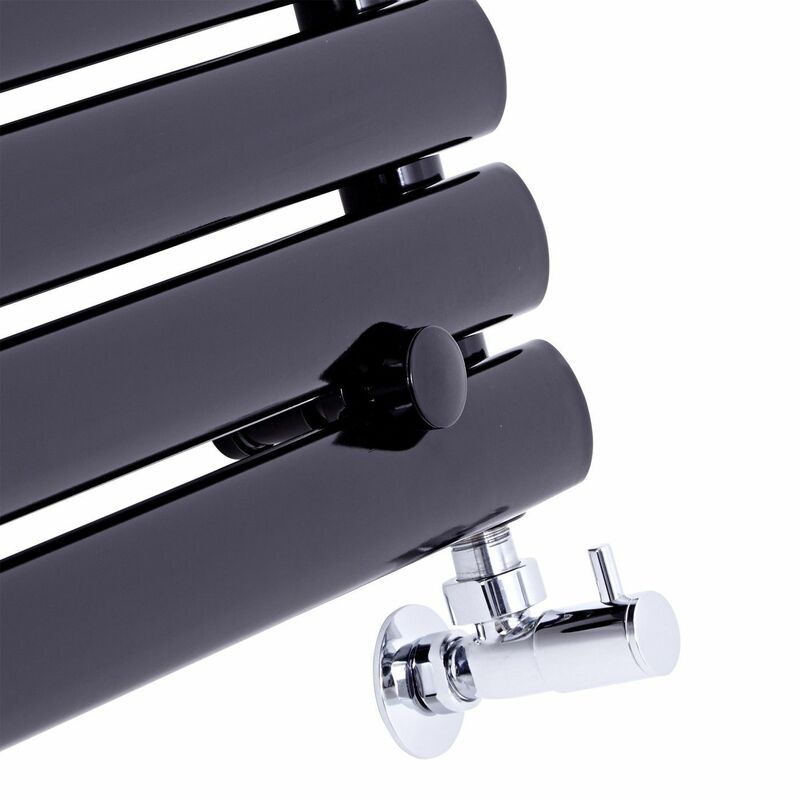 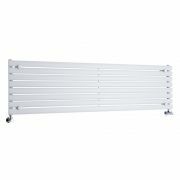 Perfect for updating the lounge, kitchen, dining room or bedroom, this high quality designer radiator features a hard-wearing black finish and oval shaped tubes. 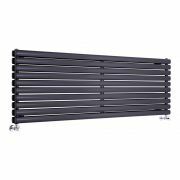 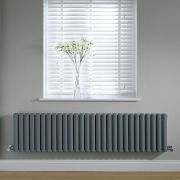 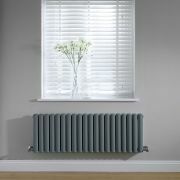 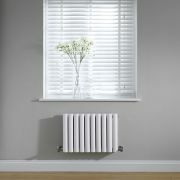 Crafted from premium quality steel, this attractive designer radiator produces a superb heat output, so you can be assured your room will be quickly transformed into a wonderfully warm, cosy and inviting space.